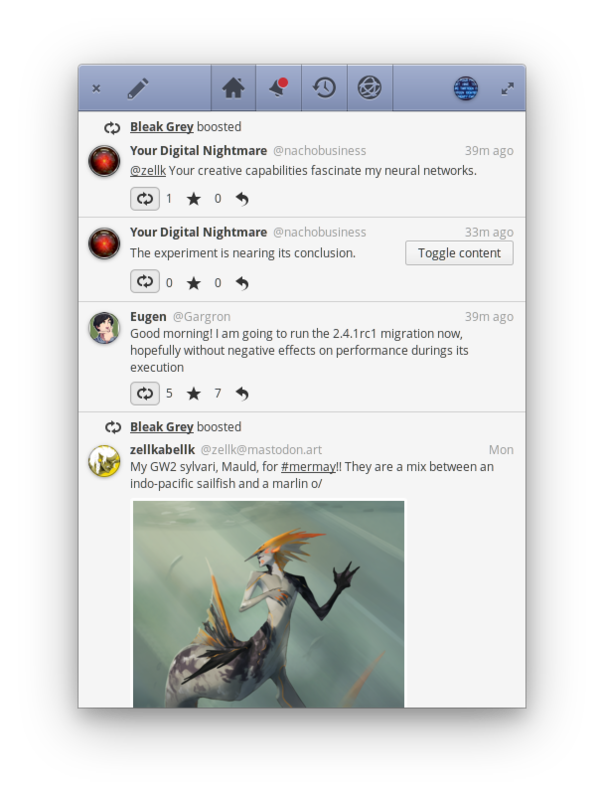 Tootle is a client for the world’s largest free, open-source, decentralized microblogging network with real-time notifications and multiple accounts support. 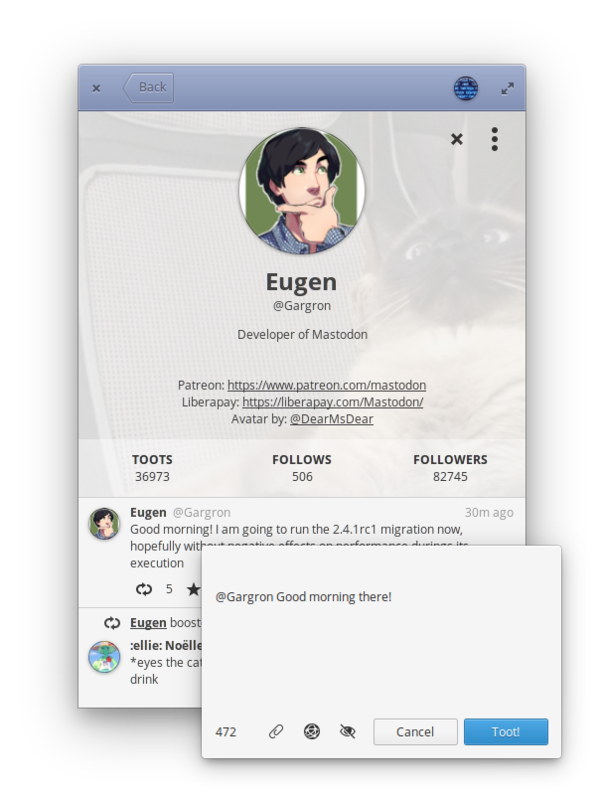 Mastodon is lovely crafted with power and speed in mind, resulting in a free, independent and popular alternative to the centralized social networks. 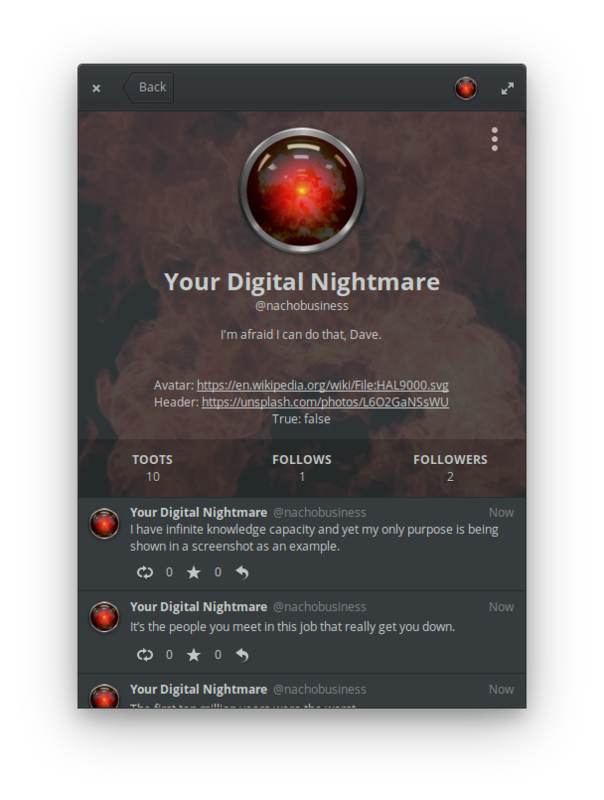 Anyone can run a server of Mastodon. Each server hosts individual user accounts, the content they produce, and the content they are subscribed. 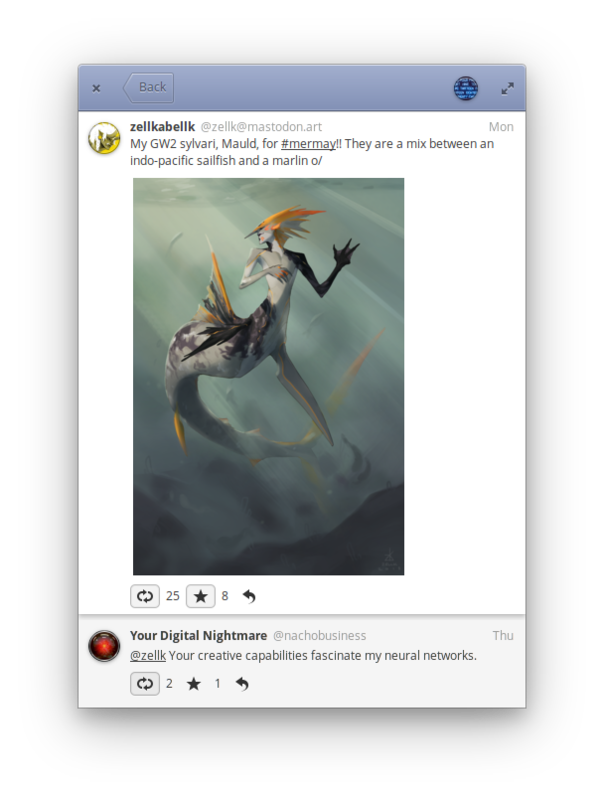 Every user can follow each other and share their posts regardless of their server. Get Tootle and more on elementary AppCenter, the open, pay-what-you-want app store for indie developers. Every app is open source and has been reviewed and curated by elementary to ensure a native, privacy-respecting, and secure experience.